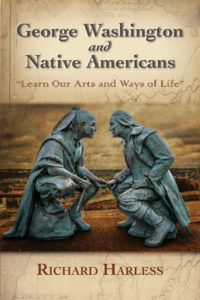 Join us for our next Mason Author Series event on Thursday, March 7 at 3 p.m. in Fenwick Library 2001. 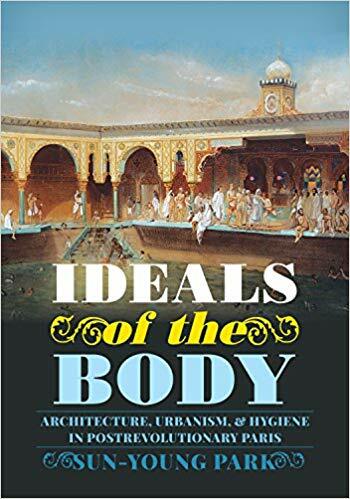 We will be joined by Sun-Young Park, Assistant Professor, History and Art History, for a discussion of her book, Ideals of the Body: Architecture, Urbanism, and Hygiene in Postrevolutionary Paris. 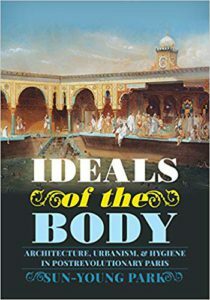 Books will be available for purchase at the event, and refreshments will be provided. About the Mason Author Series: The Mason Libraries’ Mason Author Series features Mason faculty and alumni authors throughout the year, and is generously sponsored by the University Bookstore. 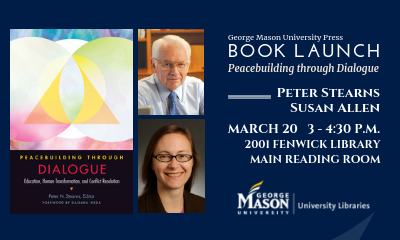 For upcoming events, visit http://library.gmu.edu/masonauthorseries. Join us for our next Mason Author Series event on Thursday, November 1 at 3pm in Fenwick Library 2001. 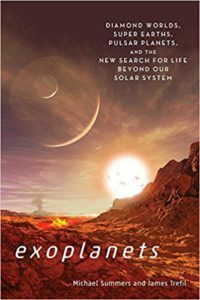 We will be joined by Michael Summers, Professor, Astronomy and James Trefil, University Professor, Physics for a discussion of their book, Exoplanets: Diamond Worlds, Super Earths, Pulsar Planets, and the New Search for Life Beyond our Solar System.